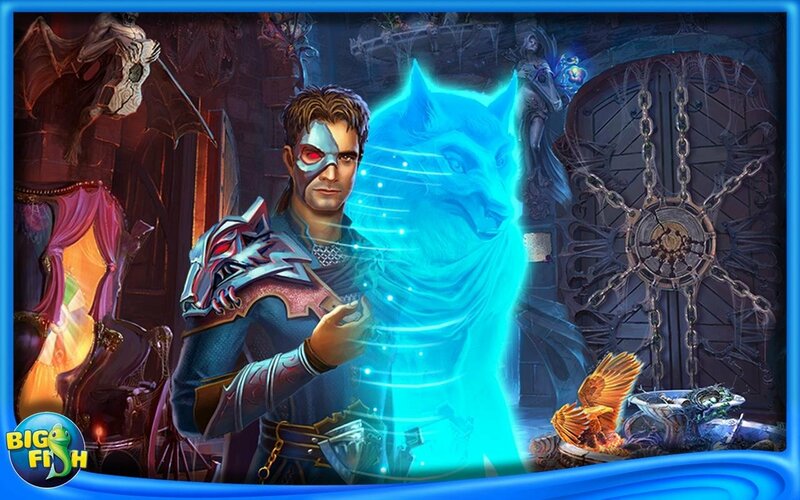 Inside this castle you'll find a mysterious story loaded with puzzles, brainteasers and mazes full of hidden objects. 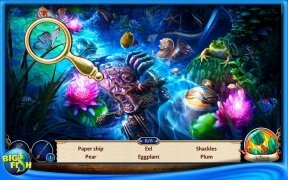 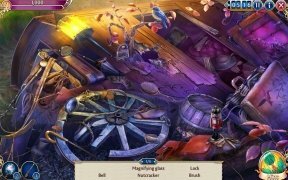 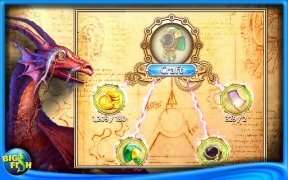 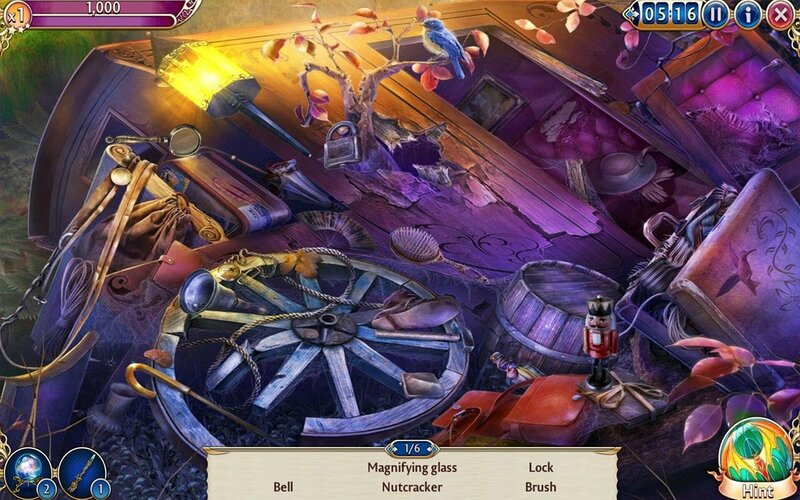 Solve them and use those objects to get hold of relics, secret potions and poisons that will help you to overcome the dangers that are waiting for you in Midnight Castle: Hidden Object. Use your findings to overcome your challenges. 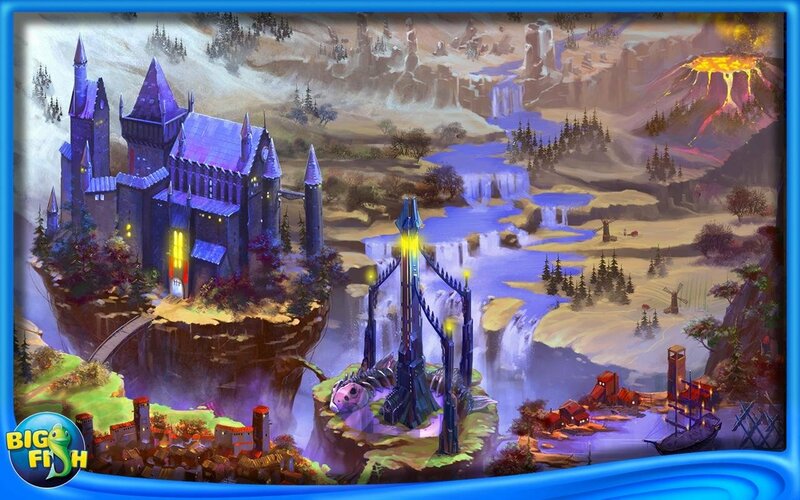 Have fun solving puzzles, surrounded by dangers and ghostly characters that will give you the goosebumps once you download the APK of Midnight Castle to your Android smartphone or tablet.